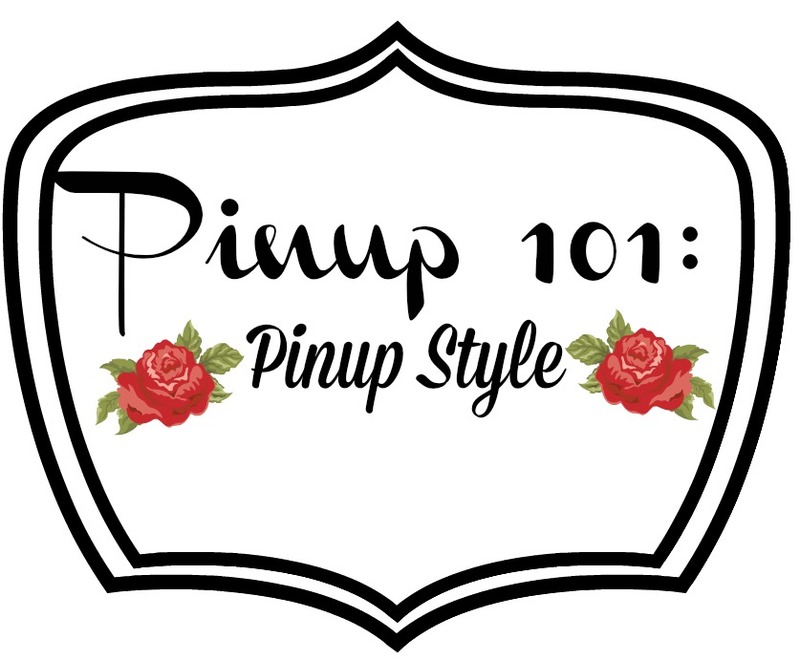 It might seem a little daunting to change your style or to jump head first into pinup style but don't worry - it's awesome! When I started adding pieces and changing my style I was really worried (at the time) I wouldn't be able to wear jeans since it was harder to find high waisted denim back then. That's not even a problem now. So whatever your biggest concern might be - don't worry, there's already a solution! 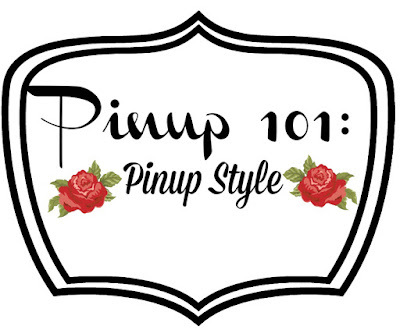 Plus, there are lots of different ways to have the look or to change it up depending on mood. 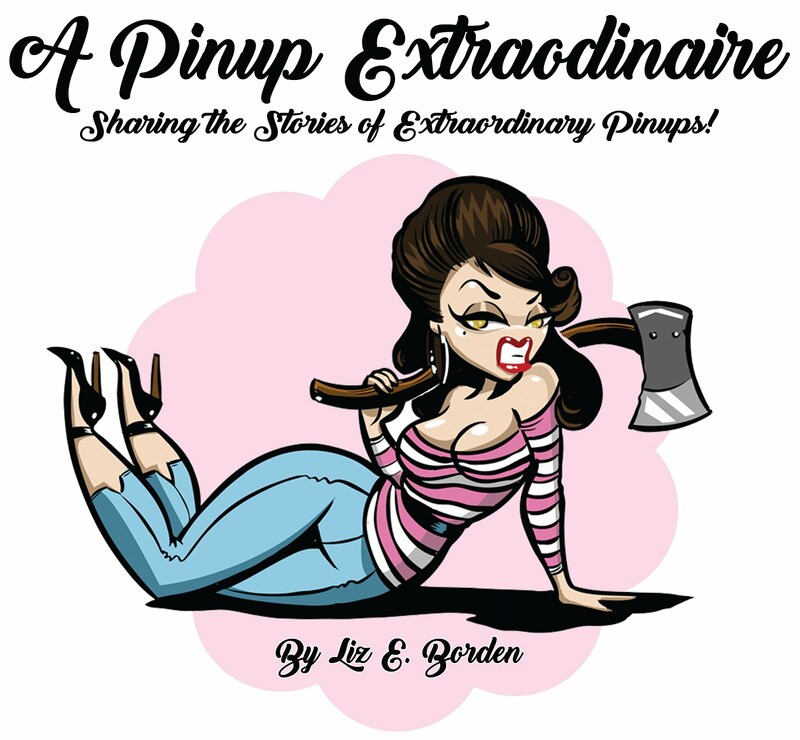 Check out these outfits for pinup and retro style inspiration! A cute tiki inspired look! A quick casual look for anytime! Another casual look but with a skirt! Each of these style sets was created using Polyvore - a great site to create outfits before you wear them! Maybe you already have some of these pieces or similar items? Use them to try out a new outfit! Be sure to check back next Monday for tons of links on the best places to fill your wardrobe! Which set was your favorite look?